The result was a deeply layered reading experience with a vivid heroine, Kit Tyler, who is imperfect and endearing. 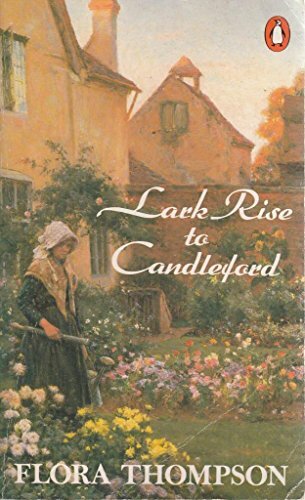 In1687, Kit, an orphan, loses both home and guardian when her grandfather dies and his estate on the Caribbean island of Barbados defaults to his creditors. She must sail to Connecticut colony to live with her Aunt Rachel who has married a staunch Puritan, Matthew Wood. 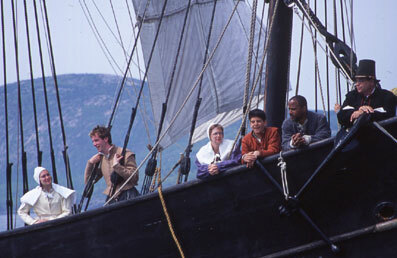 On the voyage up the Atlantic seaboard, Kit makes friends with the sea captain’s son, Nat Eaton, as well as a serious young minister, John Holbrook, also heading for the same town. Later, William Ashby, son of the richest man in town becomes a suitor approved by Kit’s Uncle Matthew. 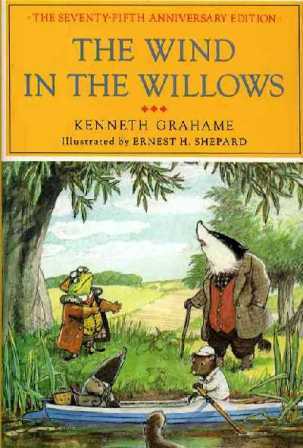 I remember thoroughly enjoying the romance woven into the tale when I first read the novel as a young teen. Recently, when I read the book to my own daughters, I found myself using the story and its characters to give them a life lesson on finding a compatible marriage partner. Despite the kindness of her relatives, willful, spoiled, lonesome Kit cannot seem to adjust to Puritan life and suffers greatly. 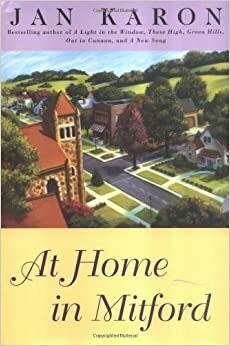 She finds solace in the meadows outside the town, and soon meets Hannah, an old Quaker woman who has been ostracized for her different beliefs and lives a serene and misunderstood life far from the town and surrounding farms. While their friendship brings Kit much joy, it also later leads to peril as Kit is accused of witchcraft. 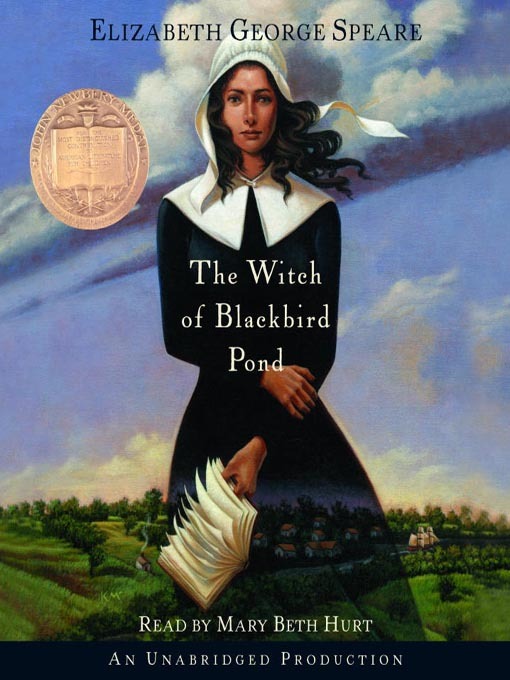 The Witch of Blackbird Pond is not a historical lesson on 17th century witch hunts disguised as fiction. The setting and time period are well researched, but the complex plot and the characters’ growth brings this young adult novel to life and earns it my highest rating and recommendation for children 10 and older and adults who either missed it in their youth or want to re-read it.